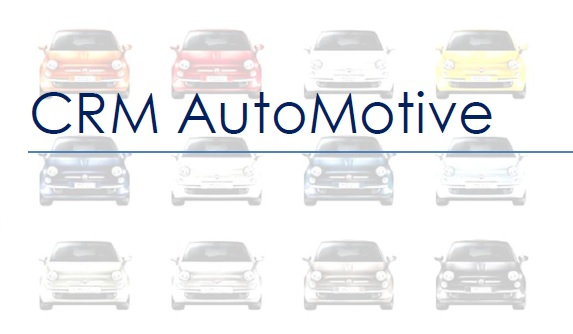 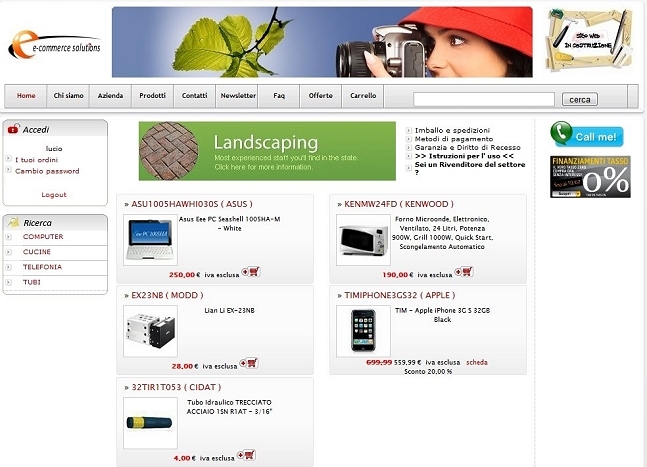 CRM Automotive è un software gestione marketing-commerciale per concessionarie auto. 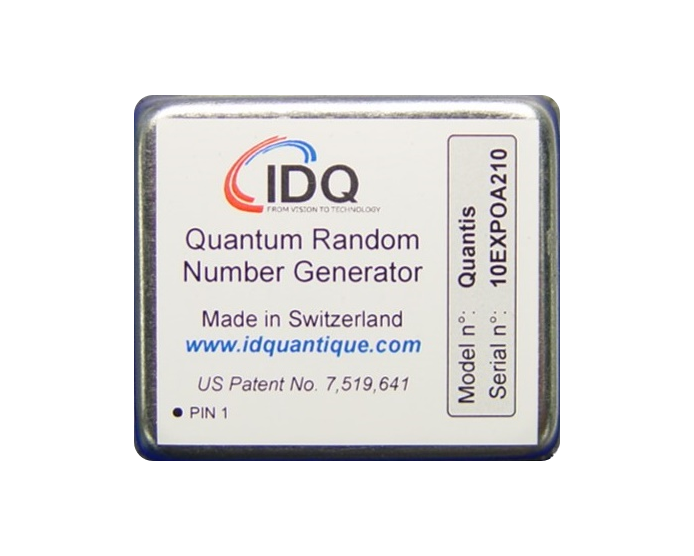 Import, distribuition and support of random numbers generators based on quantum theory - Hardware and Software. 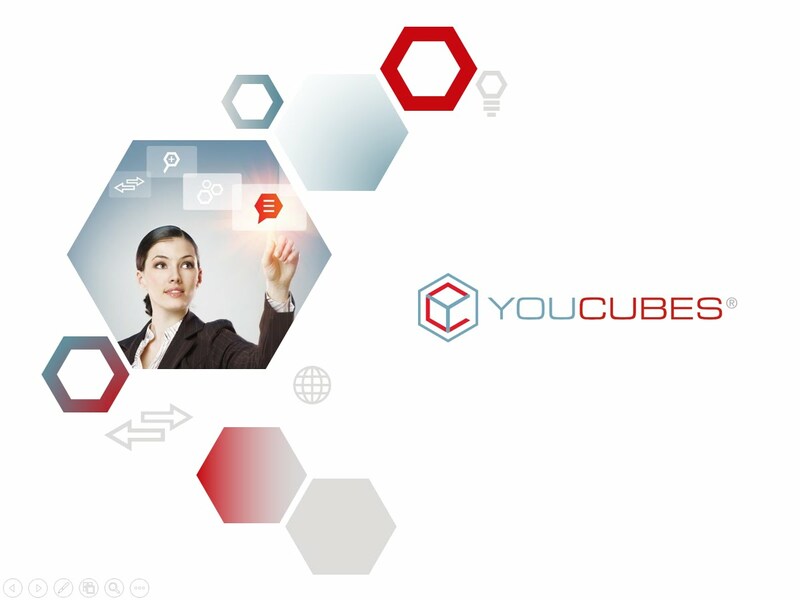 Applyable to gaming, encryption, security, engineering, finance, simulation envirorments.